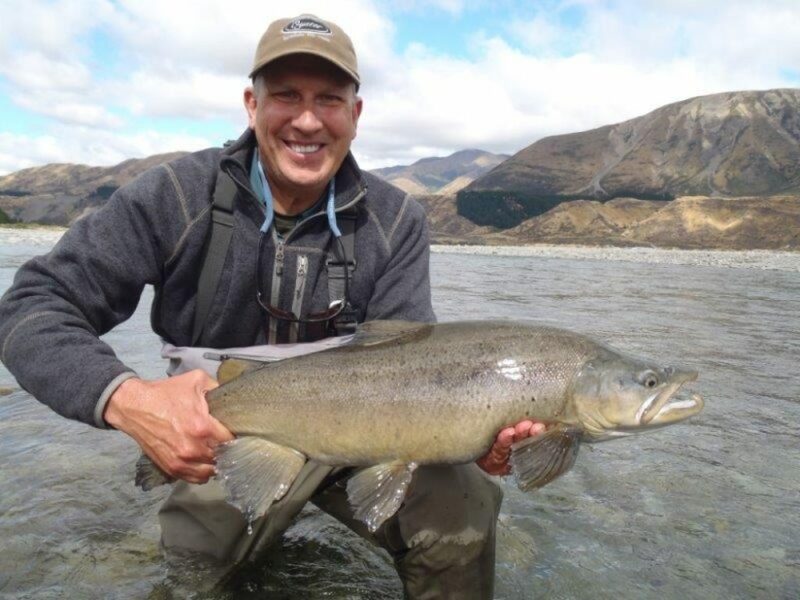 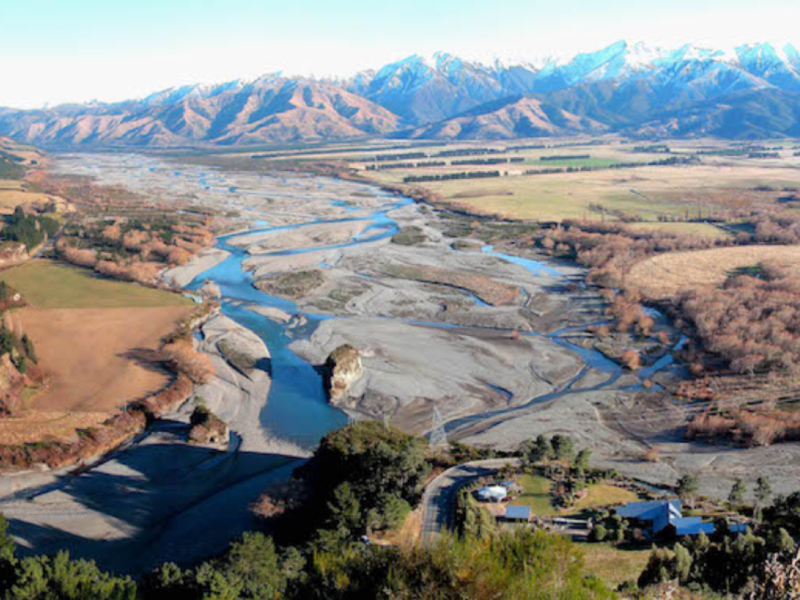 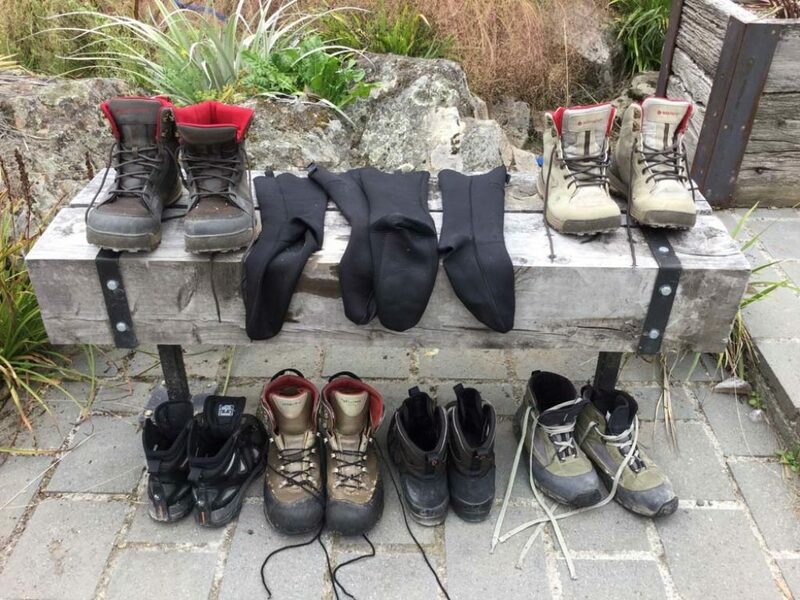 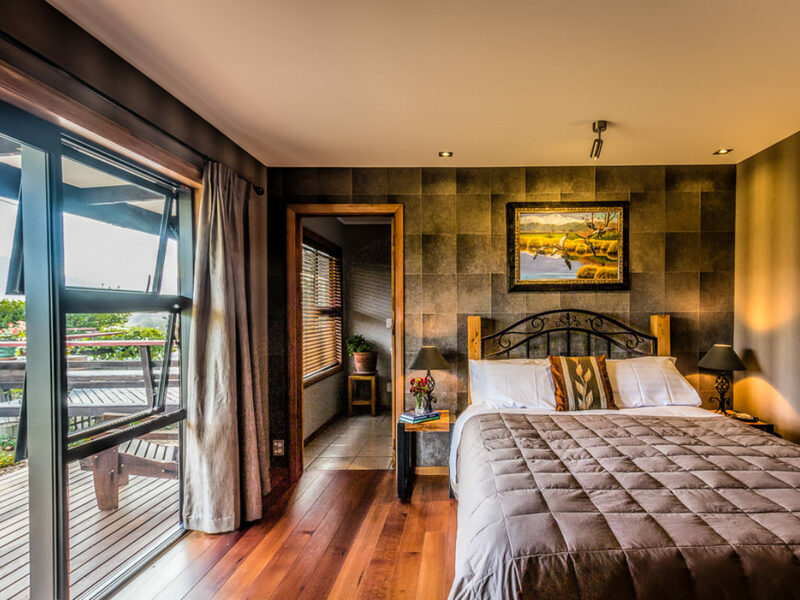 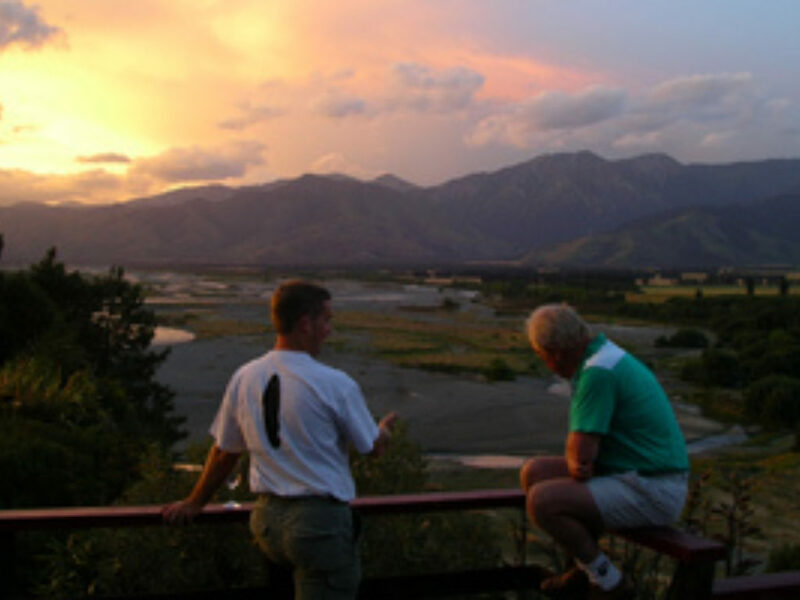 Riverview Lodge is situated in the heart of trophy brown trout country, in the South Island town of Hanmer Springs- about a 90-minute drive from Christchurch International Airport. 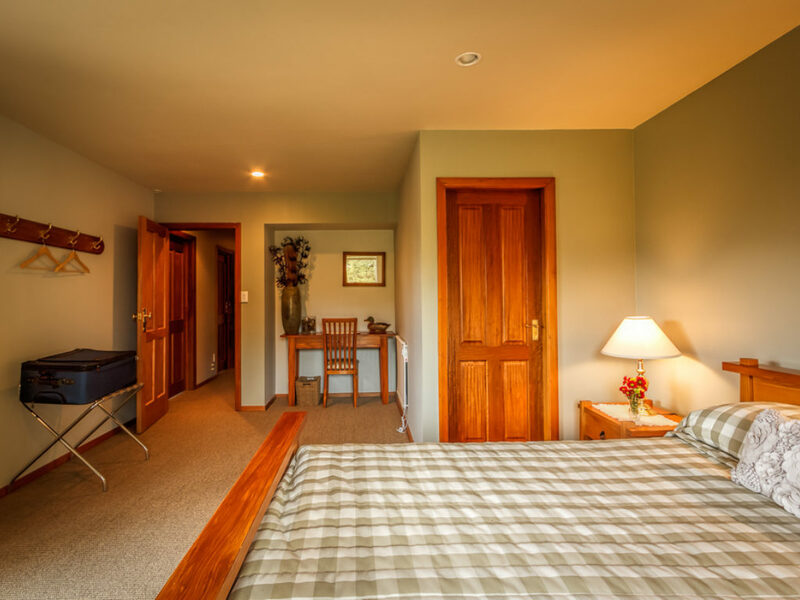 The lodge is based on a plateau overlooking a beautiful alpine range with a confluence of gin-clear rivers situated below. 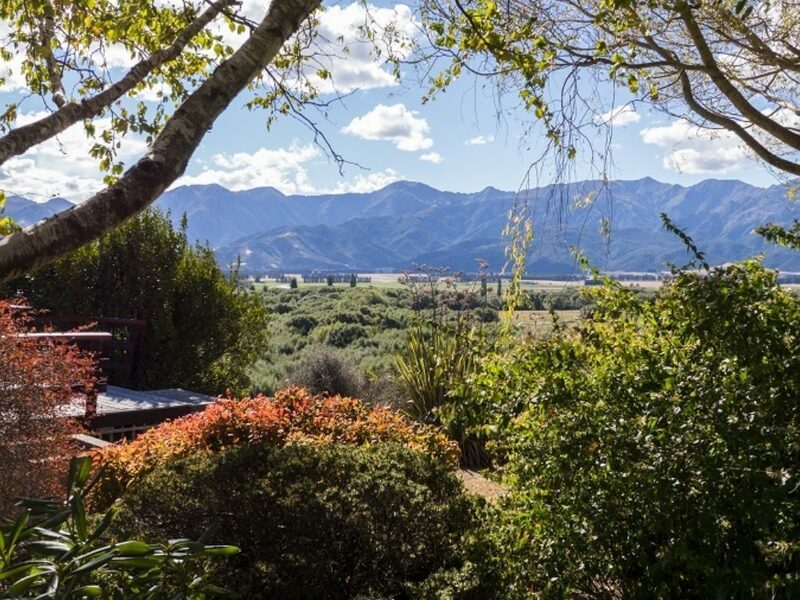 Time on the large outdoor deck is well spent to take in the panoramic views. 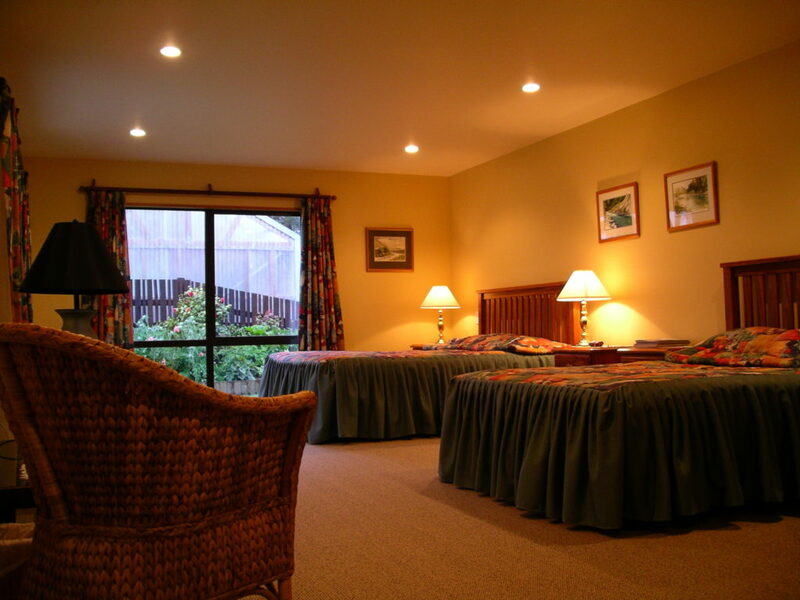 Riverview offers five comfortable rooms with a choice of King or Queen beds. 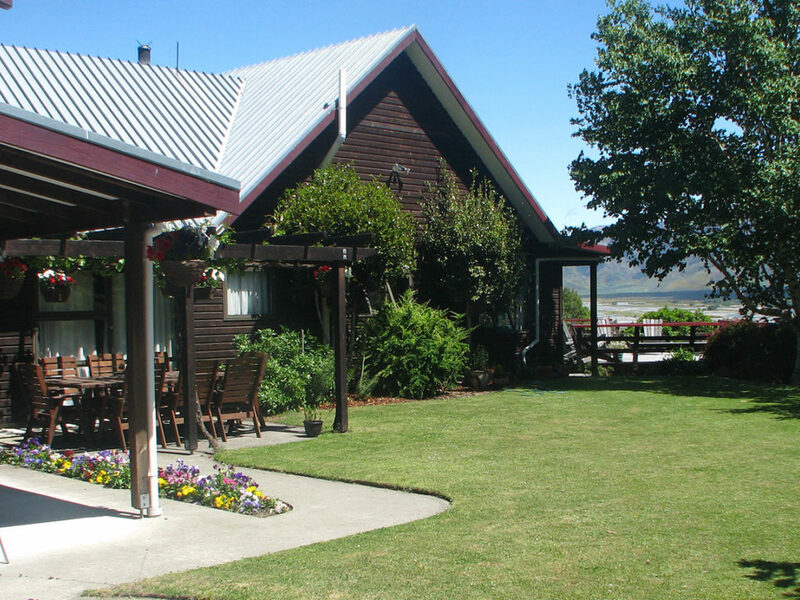 After a day on the river a great place to relax with a cold drink is in the large lounge area or in the pool-table room. 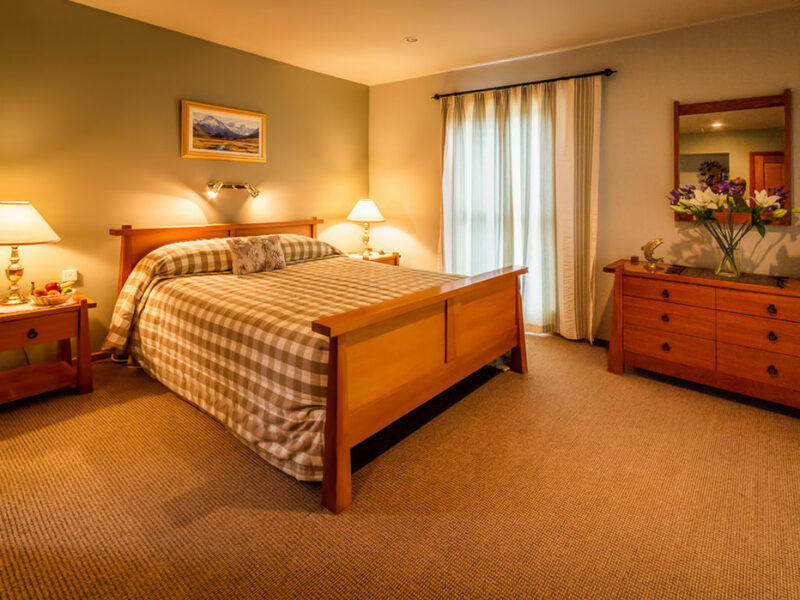 Amenities include satellite Sky TV, laundry facilities, and free WiFi. 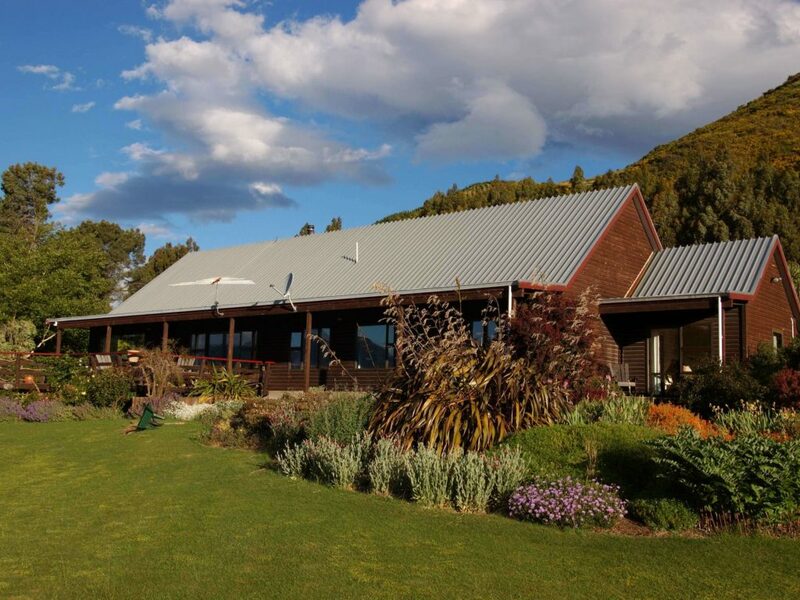 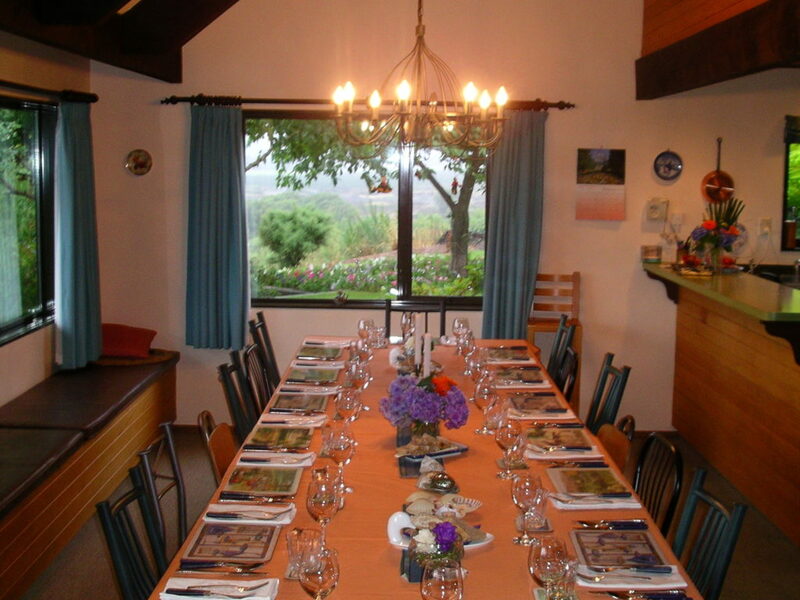 The chef provides cuisine prepared with fresh and local fare- perfect after a day on the river. 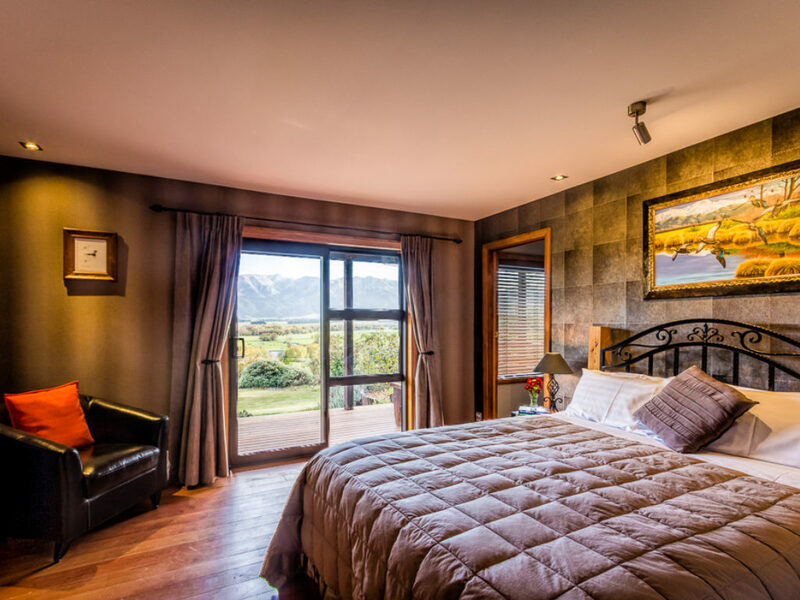 With the Lodge being only 5 miles from the town of Hanmer Springs, a popular spa resort town, additional pampering is readily available. 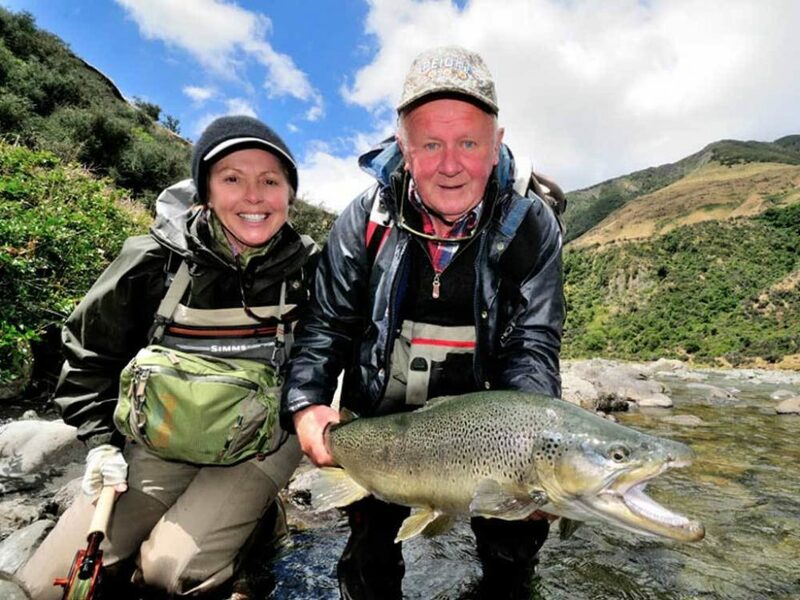 For the non-fishermen we have several local attractions and activities to be enjoyed, including bathing in the natural thermal springs, having a massage, facial or manicure at deluxe spa facilities, breathtaking forest walks, retail therapy or lunch and tasting at one of the local wineries. 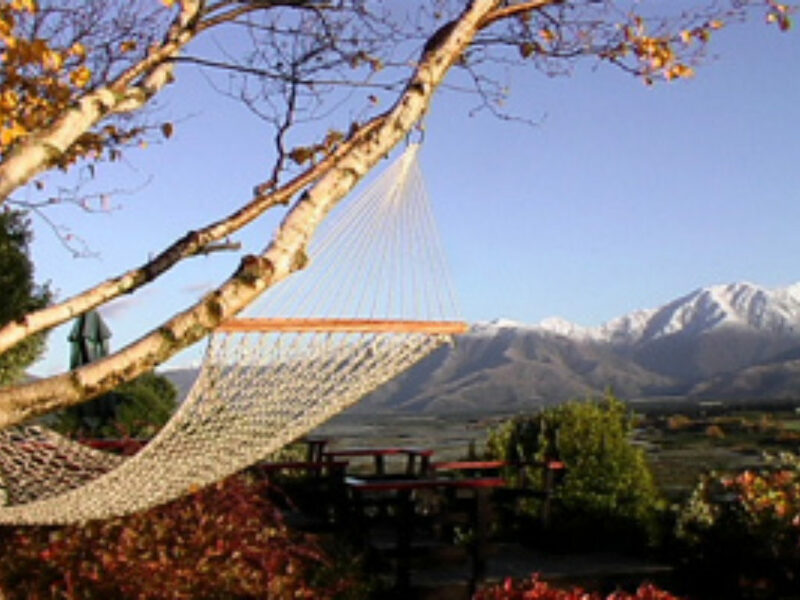 Day trips can also be arranged to the whale watching town of Kaikoura. 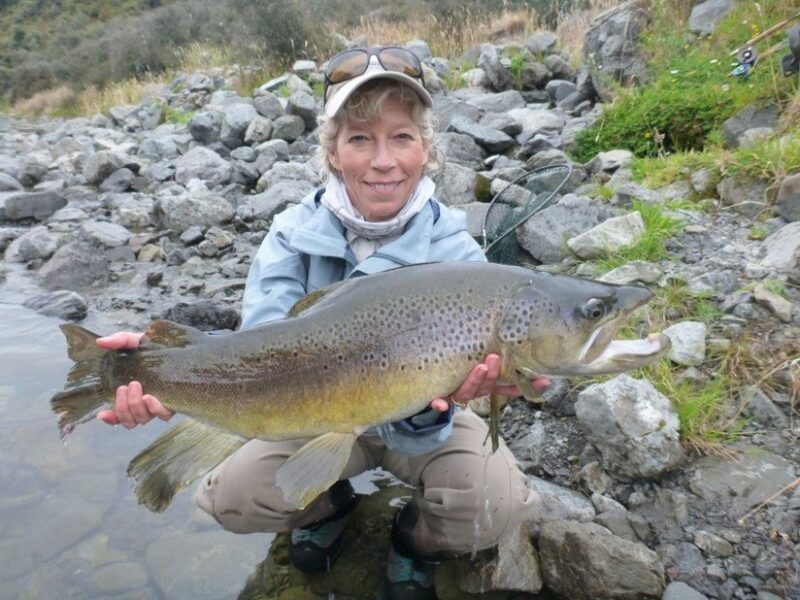 Renowned for holding big brown trout, the fish in this area average 5-6 pounds and every season 10+ pound trophy fish are caught... giving the angler that "once in a lifetime experience". 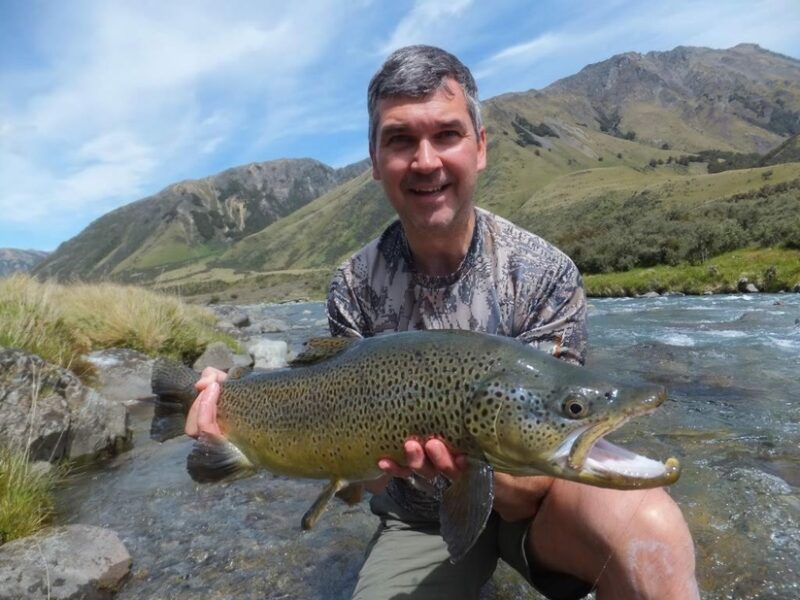 With 4WD access and helicoptering to remote waters in the high country, Riverview ensures your New Zealand fishing experience is an authentic one. 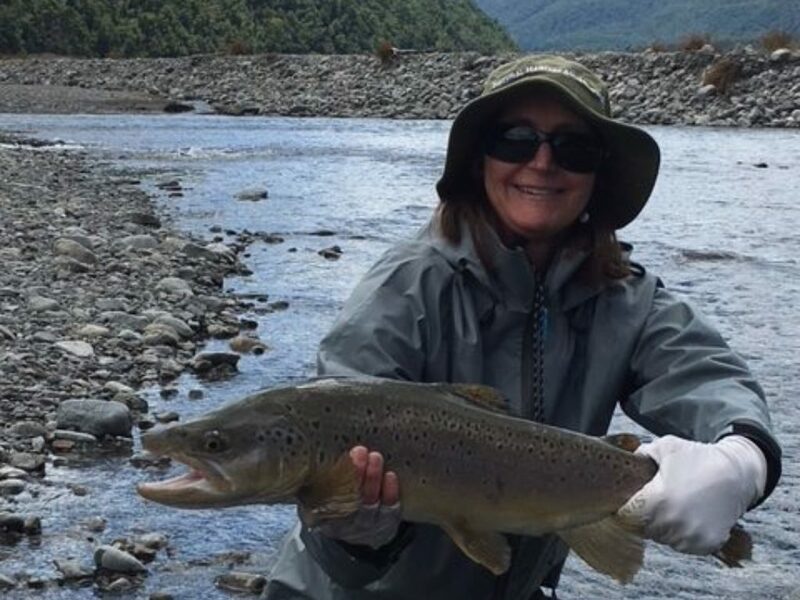 Four experienced professional guides, with extensive knowledge of the local waters, will stalk the fish ahead of you to ensure accurate results.